As possibly the only female coppersmith in America (or the world), Sara Dahmen works as a metalsmith of vintage and modern cookware and manufactures pure metal kitchenware in tin, copper, and iron in her garage. 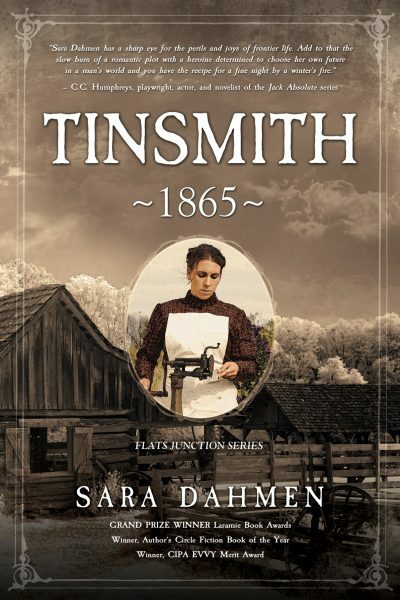 Her debut novel, Widow 1881, won the Laramie Award grand prize for Western Historical Fiction, Fiction Book of the Year from Author’s Circle, and is being featured as a Pulpwood Queen Book Club Book. She has published over 100 articles as a contributing editor for trade magazines, and recently spoke at TEDx Rapid City. 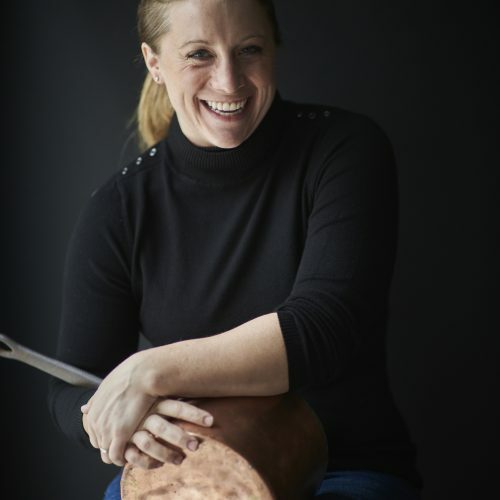 She is the co-founder of the upcoming American Pure Metals Guild, and is also an apprentice to a master tinsmith in Wisconsin, where she works with tools from the 1700 and 1800’s to build vintage cookware or design custom work from scratch. When not writing or sewing authentic clothing for 1830’s fur trade reenactments, she can be found managing her household (not very well), hosting themed dinner parties, reading the Economist and reference books, brainstorming with her husband, John, or playing with her three young children. She is also extremely active in her Port Washington, Wisconsin community, sitting on boards and volunteer positions throughout the city.